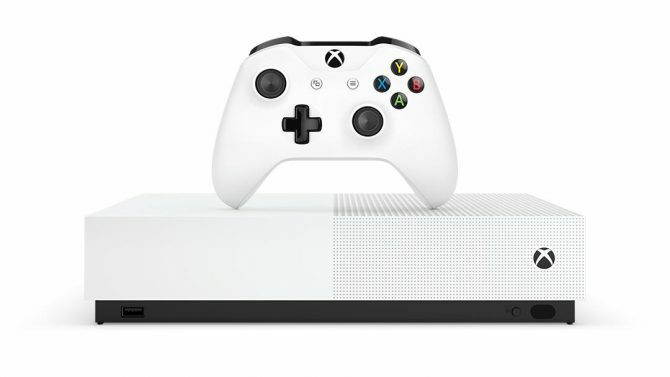 According to a report, Microsoft are planning on releasing a new SKU for Xbox One which will not include a disc drive, and it is scheduled for spring 2019. 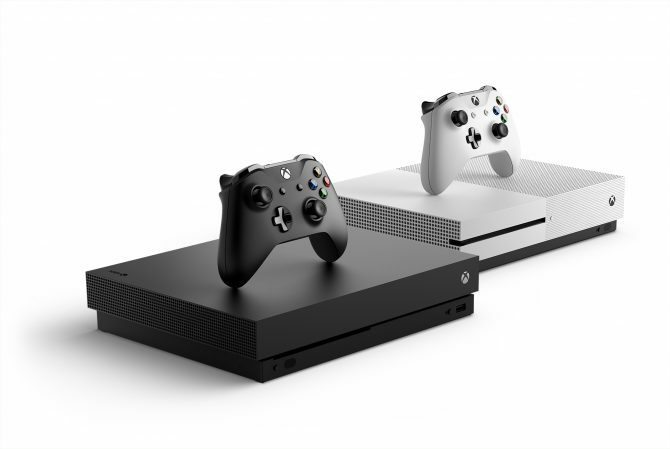 A new report has been published from Thurrott that claims Microsoft are planning to release a disc-less Xbox One console in 2019, citing their inside sources. According to them, the device will not be in the rumored “Scarlett” family (the potential codename for the next generation of Xbox hardware), but instead an updated version of the current Xbox One. 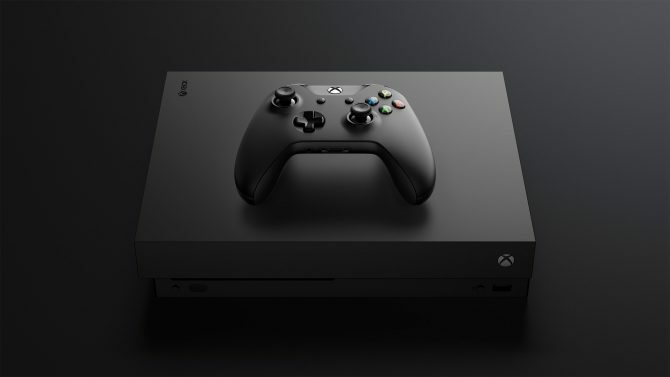 While there isn’t an official confirmation from Microsoft on this information just yet, the report details that the console is slated to release in 2019 and will not allow users to insert discs into the console. 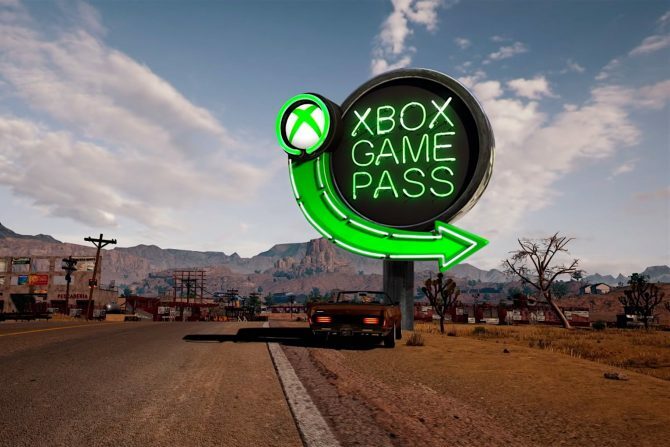 However, Microsoft are also working on a “disc-to-digital program” that will turn your physical copies of video games into a digital format. No, it’s not technical magic, it’s just you swapping it for a code at participating retailers. Some people may be asking why on earth Microsoft would do this so late into the current-generation and just before the release and announcement of the “Scarlett” Xbox family. Well, the report states that it will lower the price of the brand new console by hopefully $100, meaning that it will cost only “$200 or less” due to a lack of a disc drive. Sounds good to me. We’ll have to see come next year whether or not this report is true, so for now you should take it with a grain of salt and put your tin foil hat on, on whether Microsoft will indeed make the push for an all-digital Xbox One console.